Tarrant Lighting’s capabilities don’t end with the completion of your project. 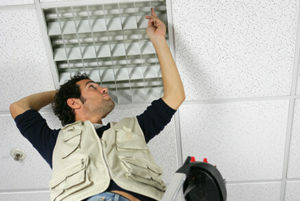 Our lighting maintenance programs help you maintain your lighting system over its entire life cycle. Our programs make it easy for your personnel to maintain your lighting. Customers simply log in to our portal to order replacements. 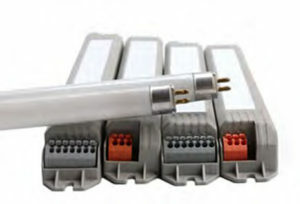 We even maintain records of your lighting products to assure a match to your existing system. Sometimes, you don’t have the staff or the bandwidth to handle your own lighting system maintenance. 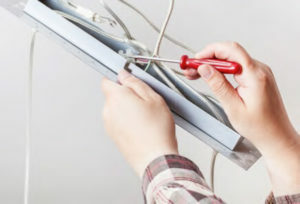 Tarrant Lighting’s network of pre-qualified independent technicians can maintain your lighting system on either a regularly scheduled or on-demand basis.